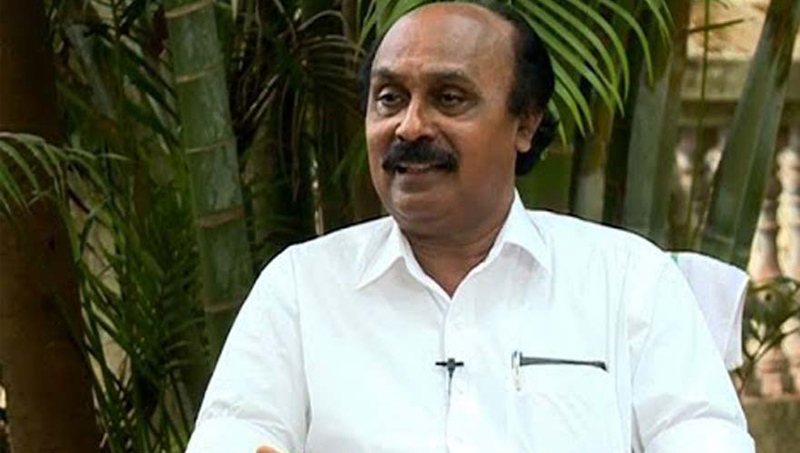 Kochi: Kerala Revenue Minister E Chandrashekharan has sought strict action against Transport Minister for violating various laws, including the Wetlands Conservancy Act. This has put the CPM-led Left Democratic Front Government in a tight spot as the Revenue Minster belongs to the CPI and action has been sought against a minister of NCP. The Revenue Minster has also proposed action against officials for dereliction of duty. The action was demanded on the basis of the report of the Alappuzha Collector who has also sent a notice to Chandy.